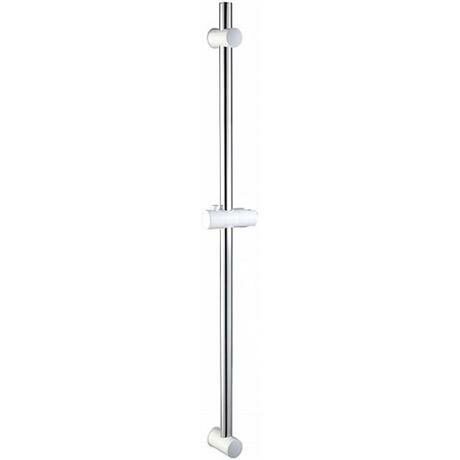 This riser rail is designed and manufactured by leading shower and accessories brand Euroshowers. The EuroRail Kit features a 720mm x 25mm central slider rail, it also comes complete with an adjustable bracket to hold a showerhead. The top wall bracket is also adjustable so is ideal for replacing in existing holes. The adjustable bracket and main wall fixing brackets come are white.